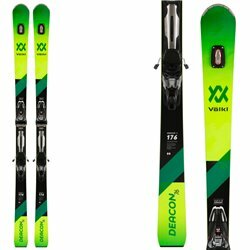 All Mountain ski, versatile and suitable for all kind of grounds and designed for all use conditions: from powder to hard snow, from ice to the well trodden tracks, to the hillside skiing. 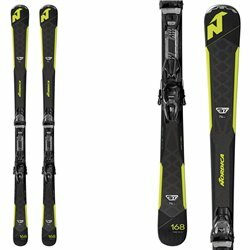 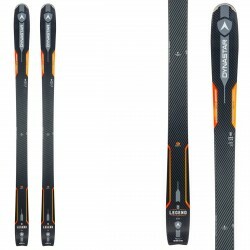 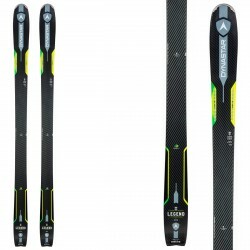 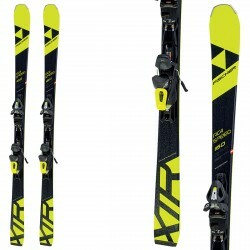 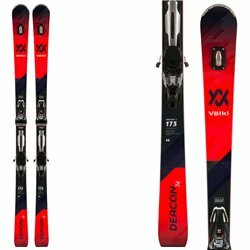 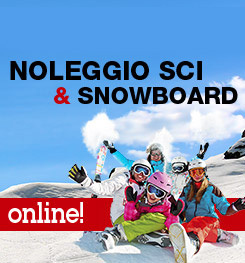 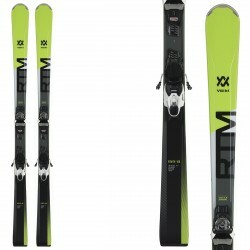 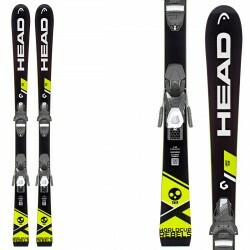 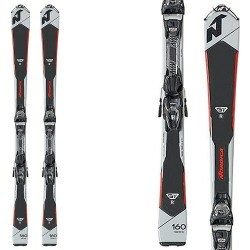 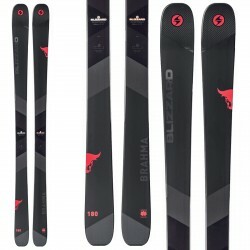 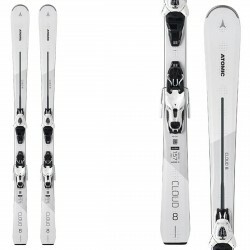 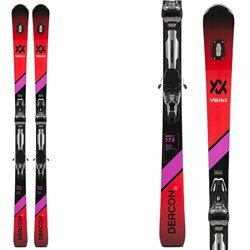 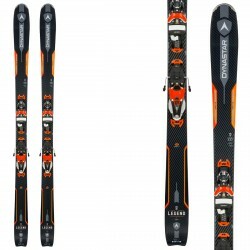 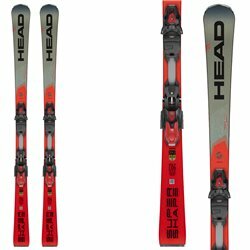 This is the ideal choice for those who want a single pair of ski to use in all occasions. 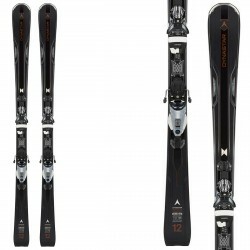 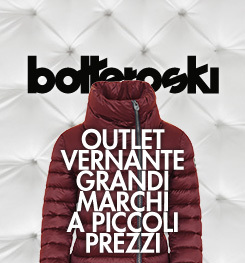 Choose from hundreds of models selected by Bottero Ski.